In today’s NHL rumor rundown, there are some questions surrounding Milan Lucic’s mysterious injury, Matt Duchene is loving the experience in Columbus and is rethinking a future he thought he had all planned out and the Ottawa Senators are talking to two pending free agents and it looks like things are going well in that regard. Milan Lucic in Breach of Contract? 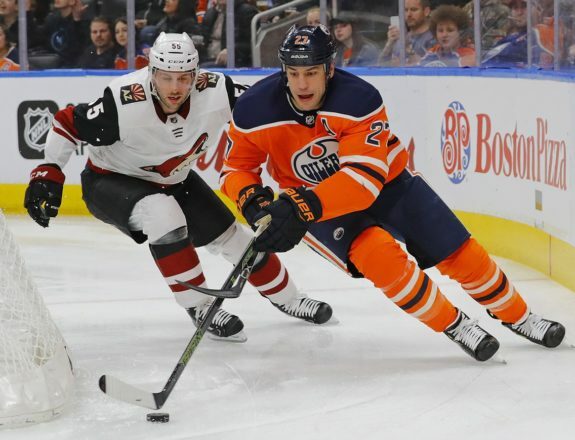 Ryan Rishaug of TSN was on TSN1260 Monday and when speaking with host Jason Gregor said that for all the uncertainty surrounding Milan Lucic’s recent injury, there are questions as to why the Edmonton Oilers haven’t really come out and been more transparent regarding the details. Bob Nicholson said that the Oilers were going to be more open, specifically communicating to the fans, but no one seems to know how Lucic got hurt. Rishaug points out that a lot of fans are asking if Lucic is somehow in breach of contract considering the injury took place outside the organization and not on the ice (rumored to be in a scuffle in Calgary). Could the Oilers call him out and say, ‘Hey, you did something you weren’t supposed to do as a pro hockey player.’? All three men on the show seemed to agree that this is not something the Oilers would pursue and with Lucic speculated as someone who will be ready to roll for the upcoming season, this is something that will just get swept under the rug. TSN 1200 is reporting that Ottawa Senators GM Pierre Dorion has already held preliminary contract talks with defenseman Thomas Chabot. They want to sign him to a long-term extension. 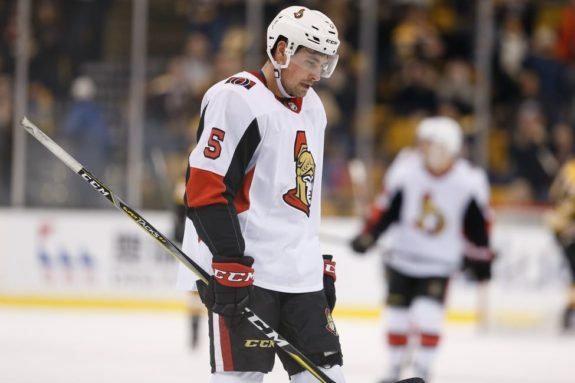 In addition, Chris Stevenson of The Athletic reports that contract talks with defenseman Cody Ceci are also ongoing and have been positive. Ceci wants a longer-term deal because he believes it will help the way he plays and settle him in. 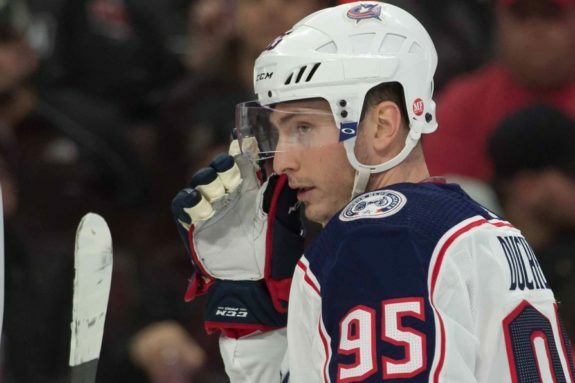 Duchene to Stay in Columbus? Could the gamble the Columbus Blue Jackets made before the NHL Trade Deadline pay off? Some people thought the team was crazy but with a stranglehold on the series against the Tampa Bay Lighting, players the Blue Jackets added with no guarantees are extremely happy. This is exactly what I’ve been looking for for a long time. It’s unbelievable. I’m so happy to be a part of this team and just doing whatever I can each night to help out. … Did I think I’d be a Columbus Blue Jacket? I had no idea, obviously. It’s amazing. Duchene added that he’s reflecting on a future that he thought he might have already foreseen. He knows the team has much more to do but he wants to be in Columbus as long as possible right now. 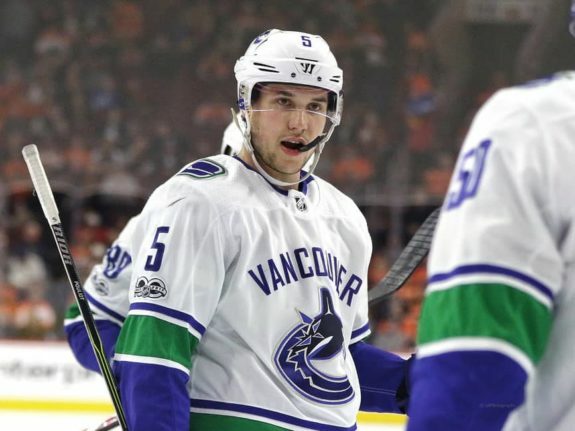 According to Postmedia’s Ben Kuzma, the Vancouver Canucks aren’t likely to bring defenseman Derrick Pouliot back next season. Pouliot is slated to be a restricted free agent this summer with a $1.1 million qualifying offer require to retain him. Vancouver could trade him between now and June’s qualifying offer deadline. Hard to imagine the Canucks will bring RFA defenceman Derrick Pouliot back because of his struggles and they also have to figure out where Ashton Sautner, Guillaume Brisebois, Olli Juolevi and Alex Biega work into the mix.